eView: Sr. High Takeover & BLBC Winter Retreat! We have an amazing lineup of events! 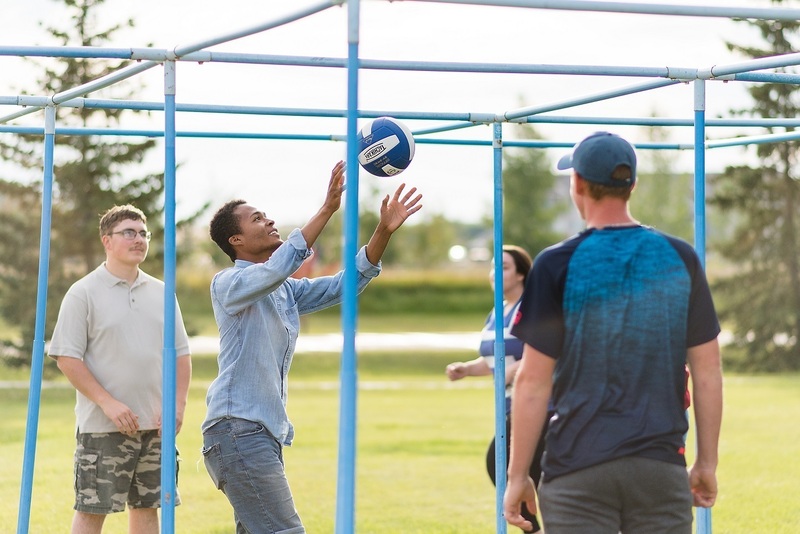 PRBI and Bear Lake Bible Camp are partnering together to present a weekend that is going to inspire, encourage, and build up your youth, showcase Bible college, and expand the experiences of Jesus for your entire youth ministry! 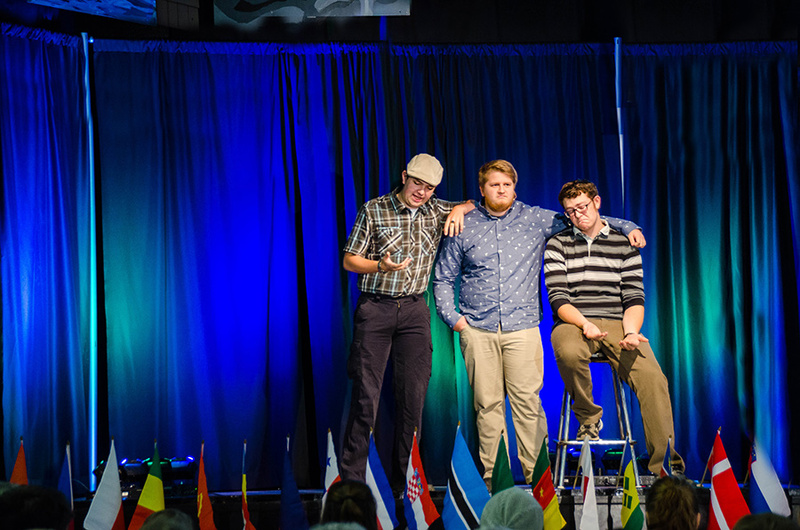 Everything from giant games, uplifting music, PRBI classes, chilling with students, worship by Highest Call, youth rallies, dramas by Earthen Vessels, and more, are all part of the 2019 edition of eView. And don’t forget the specialty coffees! The Color brings an energy and authenticity, both with their music and personalities, that quickly draws people in. “That is what we want to do with our lives and music. 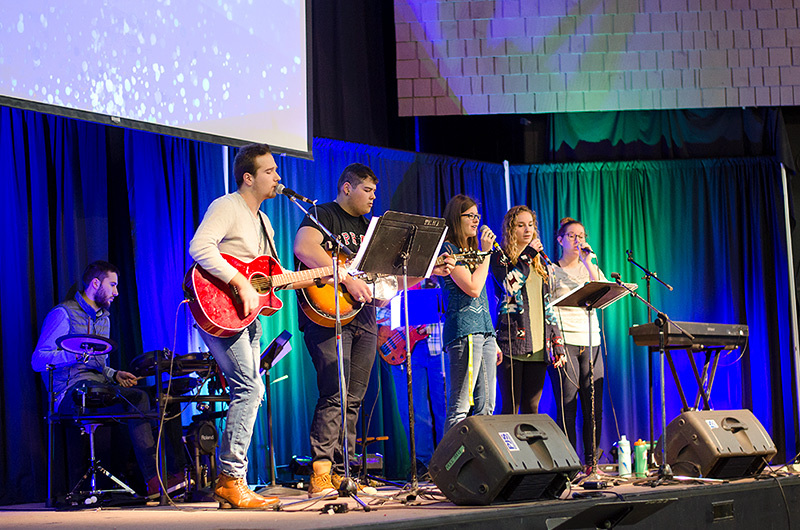 We want to bring life and a message of hope that we know can only be found in Jesus Christ.” With this desire at the core of each song, concert and connect, the band has been able build a sustainable touring schedule in Canada, which is no small feat. The Color has been awarded multiple Canadian GMA awards and has spent the last few years touring their home country, full-time, from Coast to Coast. They have shared the stage with many great artists such as For King & Country, Tenth Avenue North, Jamie Grace, Kutless and they most recently toured across Canada with Grammy-nominated Building 429. Mixing incredible college content and youth retreat, we are creating an incredible weekend for all your High School youth to discover post-secondary education, while expanding and challenging their walk with God. Let them check things out for themselves and truly experience the passionate building up of faith here at PRBI. 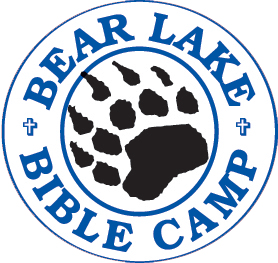 Allow your Junior High students to let loose and experience a great weekend at Bear Lake Bible Camp! Developing leadership, expanding their experience of Jesus, developing deeper conversations, diving into creation, incredible speaking, worship, and camp experiences! Drama by Earthen Vessels, PRBI’s Drama Team! Performing for audiences across Western Canada, Earthen Vessels entertains, brings visual insight, and showcases practical applications of ways we can come to know Jesus more intimately. Come and experience Northern Alberta’s leading Drama Team! Worship with Highest Call, PRBI’s Worship Band! Leading us in contemporary worship, they are up and coming musicians who have been called by Christ to empower us to more intensely connect with Him! 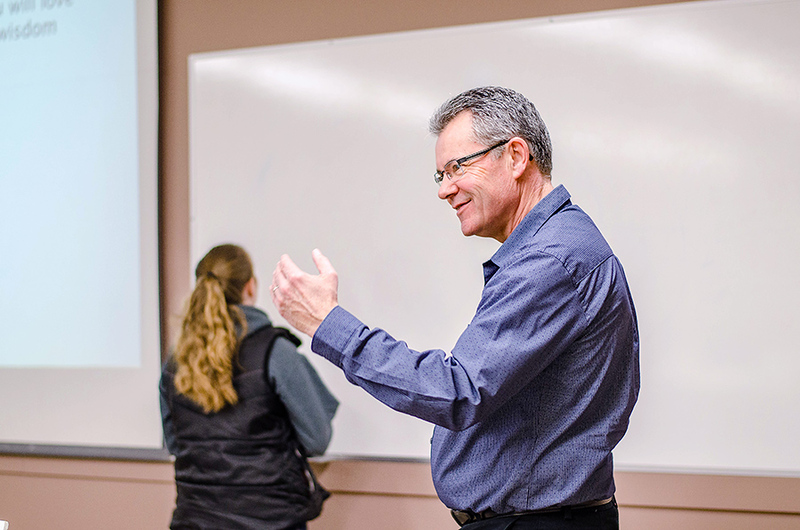 Coming from all parts of Western Canada and beyond, our professors have the most diverse backgrounds you could ever imagine, from pastoring a Chinese church to serving in missions in Pakistan, from growing rural churches to youth pastoring in major urban cities. Come to class and learn how you can continue to expand your abilities to build God’s Kingdom here on earth! Are you ready to laugh your faces off? Get ready for the time of your life with Friday Night Live! This incredible evening is put on by the best sketch experts in the Peace area, and we are excited to share this inspired evening with you!